In October of last year Google reported that a security problem in Google+ found in march would be too complicated to solve by taking into basin the figures of adoption of the social network: in its place, it would be closed in ten months. Later, it shortened the term: would close even earlier, in April. Google Now it puts us a day on the roadmap for this closing, which is already just around the corner. As soon as Monday comes it will prevent the creation of new profiles, pages, communities or events. as of The date first important detail is the February 4, the last day to create new profiles, pages, communities, or events in Google+. From then on, only those who already have an account of before, will be able to continue using it during their last days. This same day it will disable the function of commenting via Google+ on blogs hosted on Blogger. The march 7, web sites other (without specifying) will no longer allow comments through Google+ profile, while at the beginning of march will be added more options for the moderators of a community to be able to download all the posts published, including authors and photos. 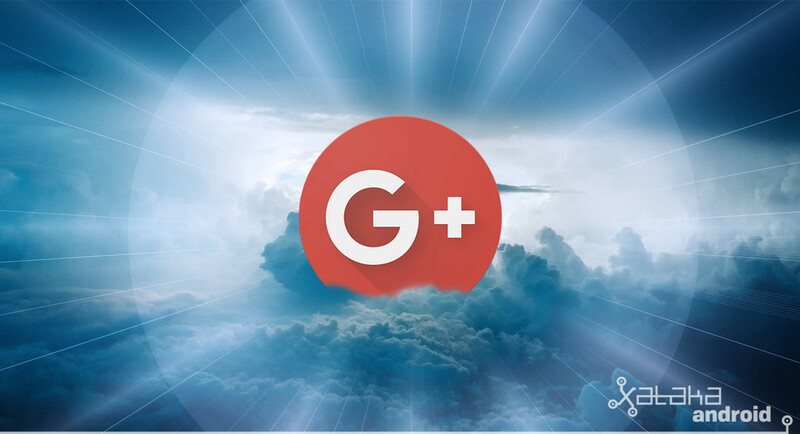 Some apps and websites that allow you to register or login with your Google+ account will change that button automatically by “login with Google”, whereas in other cases, the button will cease to operate during the next few weeks. The big day will come April 2. It is then when Google+, including all of your accounts and pages are closed forever and will begin to delete all content is hosted in the profiles created. This includes photos and videos from Google+ in your albums archived Google+ will be deleted, as well as any page created. even Though Google warns that the process of deleting all of this content can take months, it is best to not wait to the last day before the download all of your data to keep them safe. It is very easy because you only need to follow this link. You can even do it from the phone without problems. The news The end of Google+ just around the corner: on April 2 it will start to delete data was originally published in Xataka Android by Ivan Ramirez .